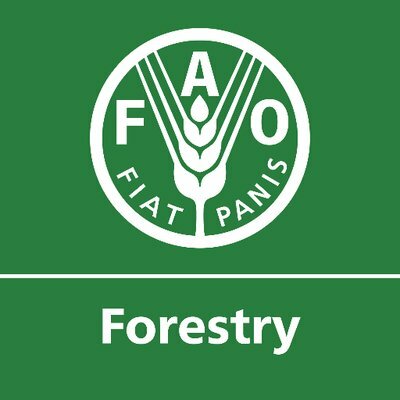 There are a host of valuable online resources sharing forestry news, updates and facts. Here, we share a few of our favorites. Choose those most relevant to you, and bookmark or follow them today! Natural Resources Canada is the department of Canada’s government specializing in the sustainable development and use of natural resources. Their website is an authoritative source of up-to-date information and statistics on the health of Canada’s forests. We highly recommend reading their annual report, The State of Canada’s Forests. FPAC is the voice of Canada’s wood, pulp and paper producers nationally and internationally in government, trade and environmental affairs. The American Forest & Paper Association (AF&PA) is the trade association of the forest products industry in the United States. The OFIA is the voice of forestry companies across Ontario, offering a wealth of information on the sustainable, responsible use of trees. 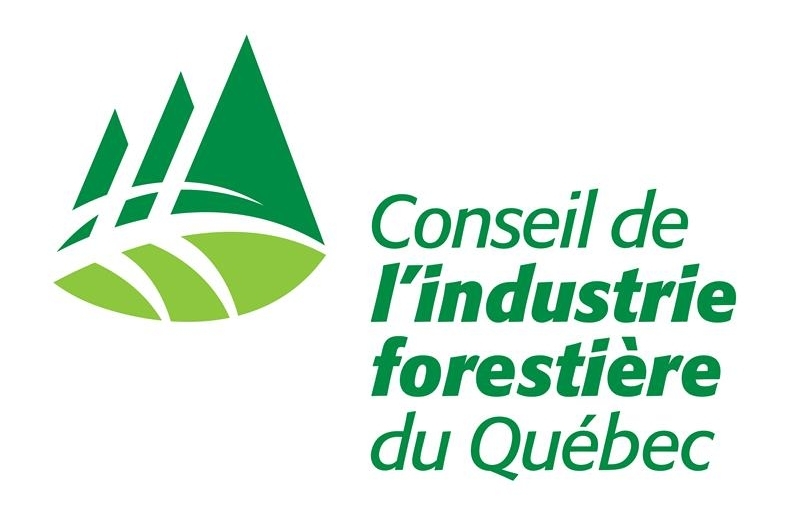 CIFQ represents Quebec’s forestry producers. Content is posted exclusively in french. 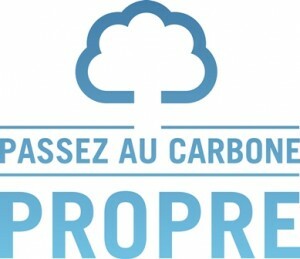 A CIFQ initiative dedicated to promoting the use of Quebec forest products as a means of achieving a sustainable, carbon-free economy. The CWC shares facts about construction with Canadian wood. RISI is an authoritative global source of forest products information and data. 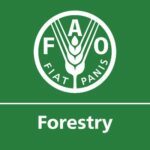 The Forestry Department of the United Nations Food and Agriculture Organization helps nations manage their forests in a sustainable way. FPInnovations is a not-for-profit world leader in discovering innovative solutions that support the Canadian forest sector. PAPTAC is a Canadian-based non-profit organization dedicated to improving the technical and professional capabilities of its members worldwide, and to the advancement of the pulp and paper industry. Resolute offers several channels to keep you informed and up-to-date! The Resolute Blog. Subscribe to our blog for news and stories about our people, our sustainability initiatives, and more. Boreal Forest Facts. 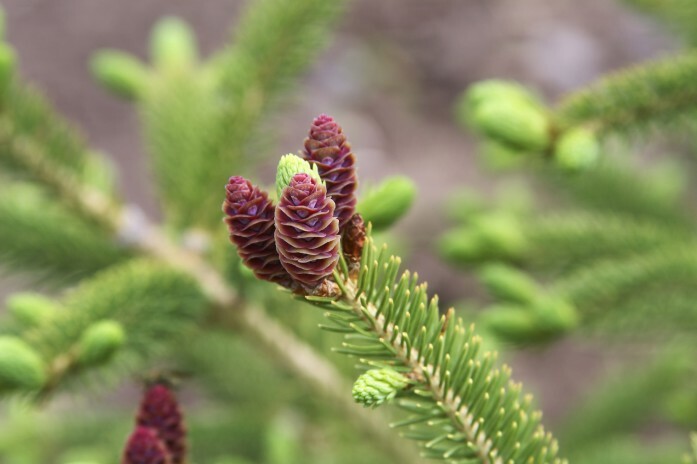 Learn all about Canada’s boreal forest with this series of articles, videos and infographics. Boreal Forum. Connect with people who live and work in the boreal through this forum to discuss issues and current events. Resolute Forest Products on Social Media. Connect with Resolute on your platform of choice. Resolute does not necessarily endorse all views shared by the organizations named above.